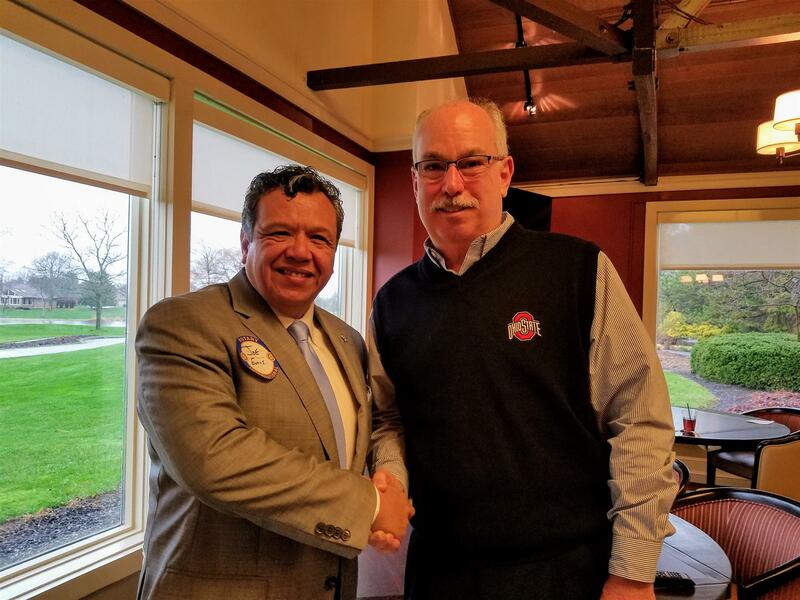 Dublin AM Rotary is very happy to welcome our newest member, Joe Evans. His sponsor, Dave McKee, introduced Joe to the club. Joe may be new to our club but he is definitely not new to Rotary. Joe is a Past President of the New Albany club. We look forward to getting to know you better, Joe!